Going on a vacation with a large group is fun. It is even more fun when everyone returns to the same house at the end of the day. 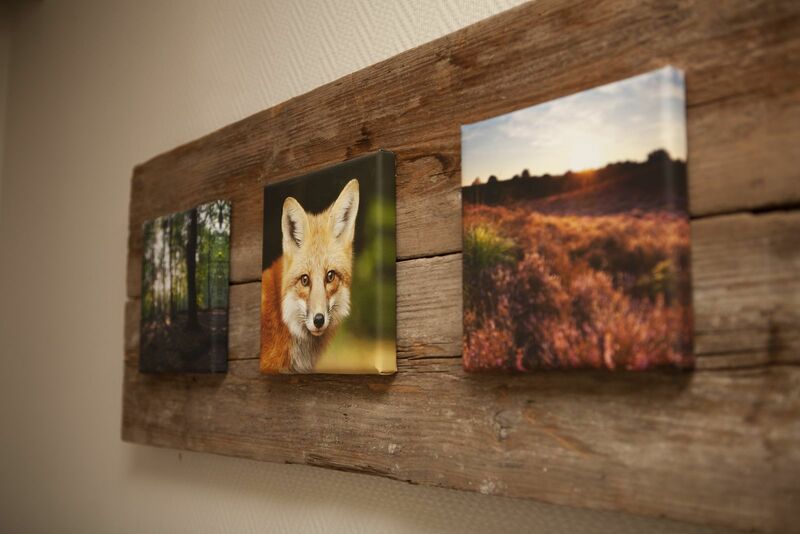 This is possible In our 14-person bungalow in the Veluwe! 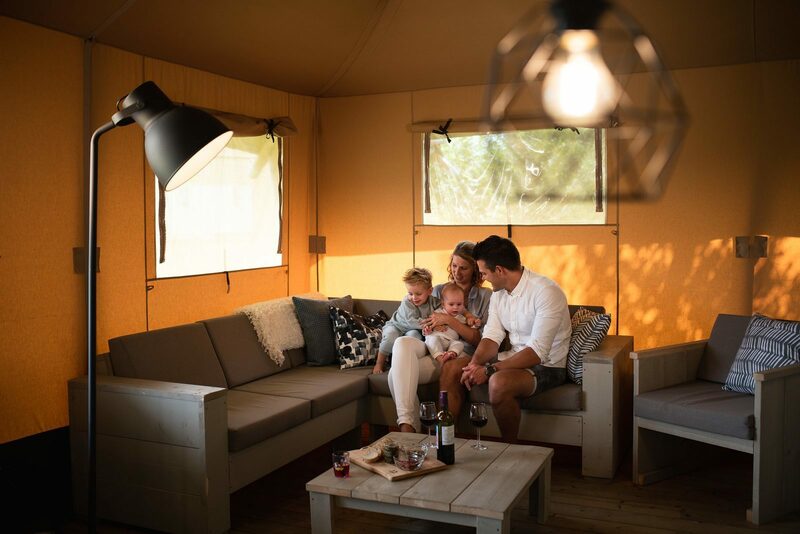 Simply rent a large holiday home at recreation park De Boshoek, and have fun with the entire group until the late hours. 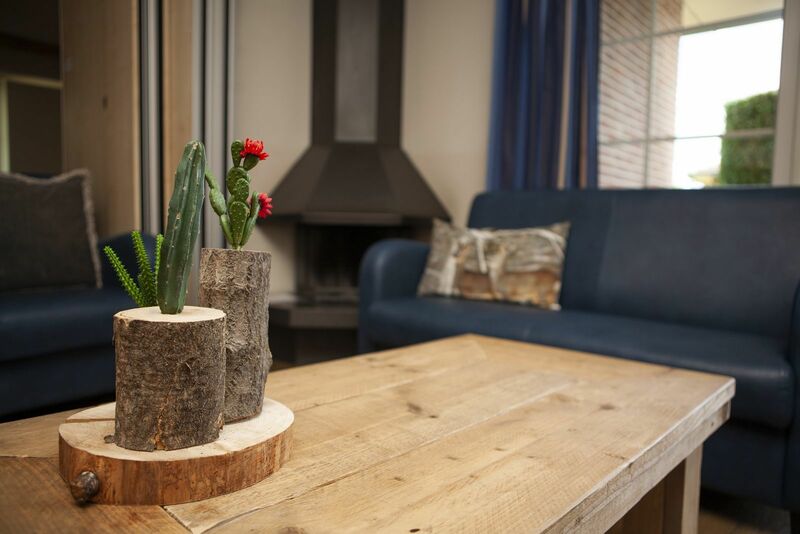 In our 14-person bungalow, there is enough space for everyone to enjoy a wonderful time in the Veluwe! Looking for something to do that the kids will love? Then visit the petting stable at the Pony Club in the park, or let them participate in one of the many activities that the professional animation team has planned. The animation team is present in all school holidays (except for Christmas and spring break). 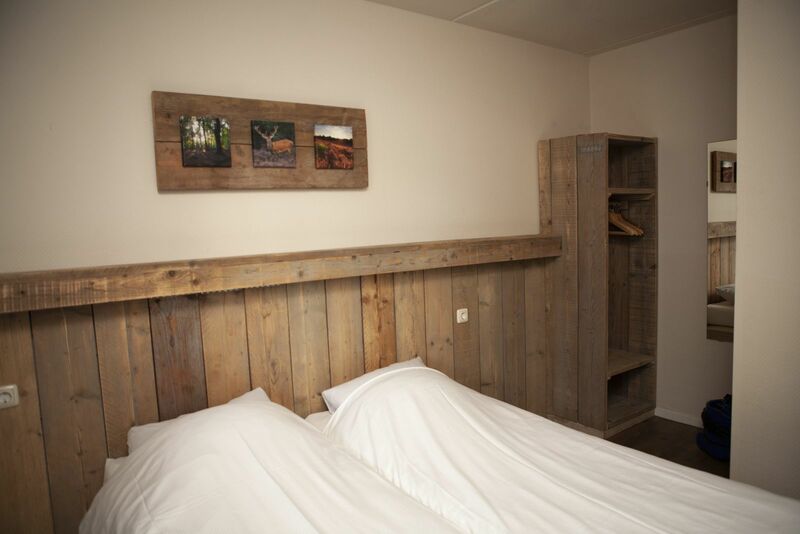 Your children have their own room in the 14-person group accommodation; after a day of fun in the Veluwe, they can relax in their own room and play games or read a book. 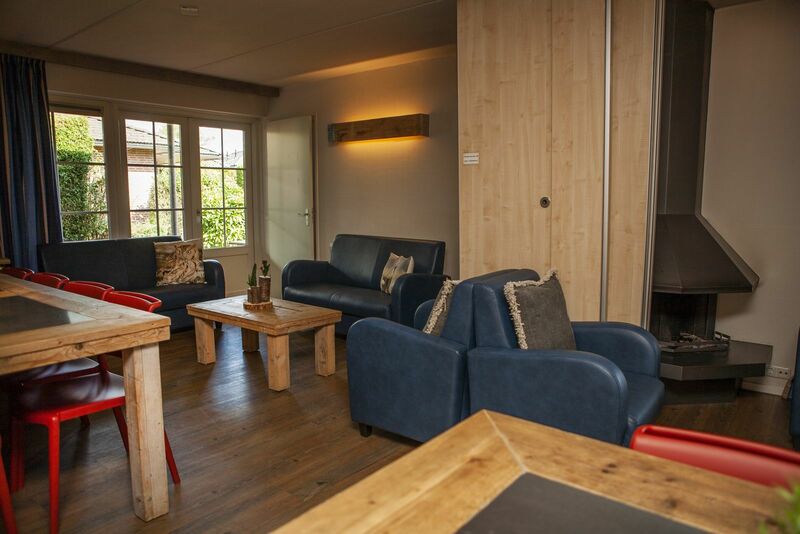 In our luxury 14-person bungalow, you will not feel cramped; there is enough space to quietly retreat. There is an extensive animation program for young and old during all school holidays! 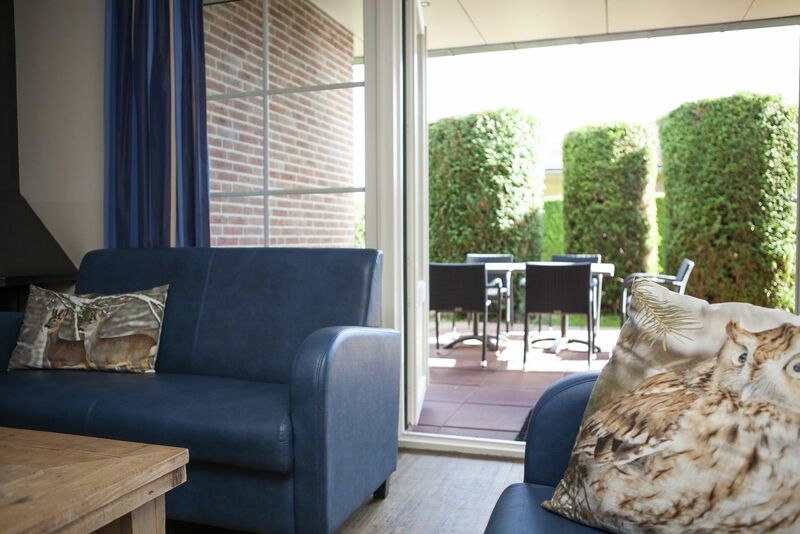 A group accommodation for 14 people in the Veluwe is also ideal for family weekends or getaways. 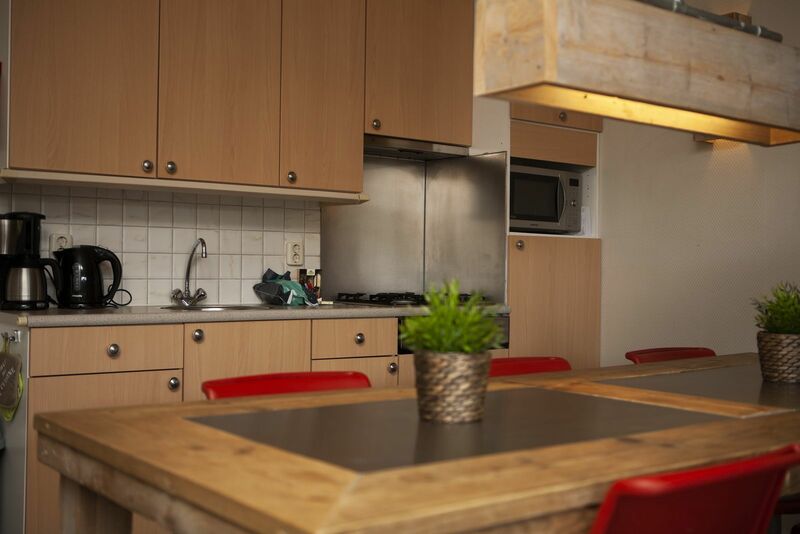 You can start the day with a shared breakfast, prepared in the fully equipped kitchen. Afterwards, you can go out to do some fun activities with your group. Of course, it is possible that (part of) your group chooses to stay in for the day. 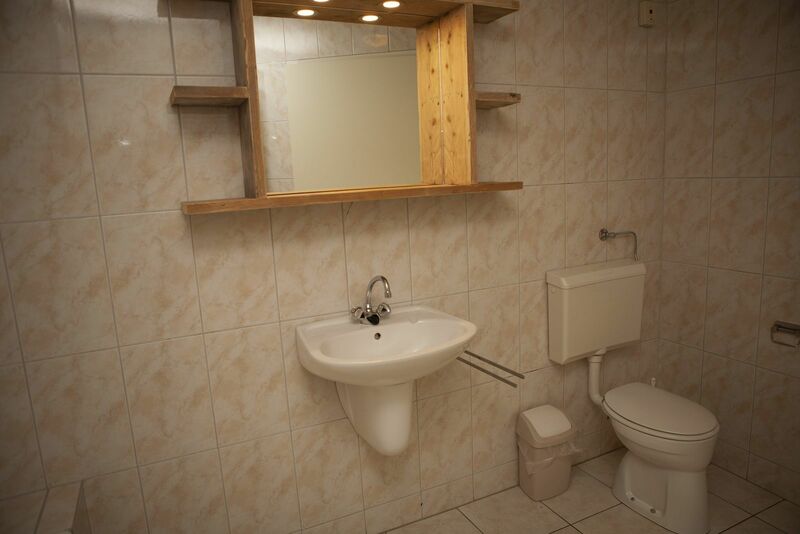 Staying at home in the 14-person group accommodation can be very relaxing. A vacation with a large group can be costly. 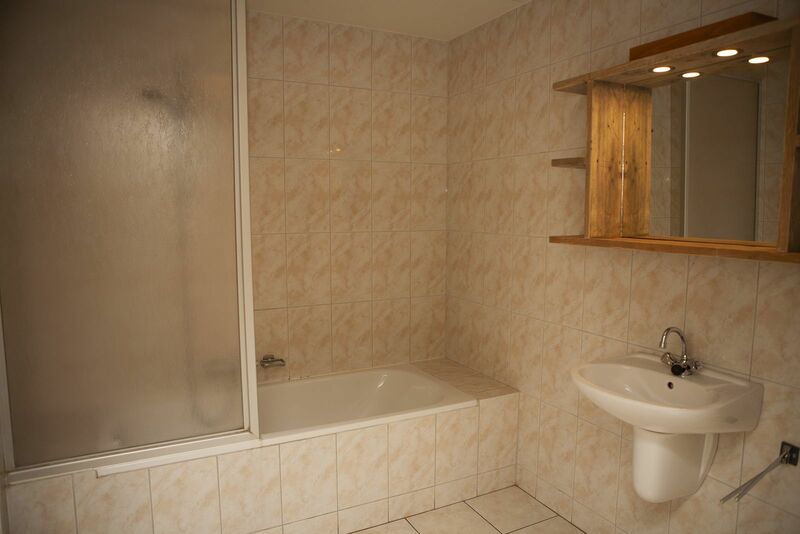 However, renting a cottage for 14 people is much cheaper than renting separate holiday bungalows. 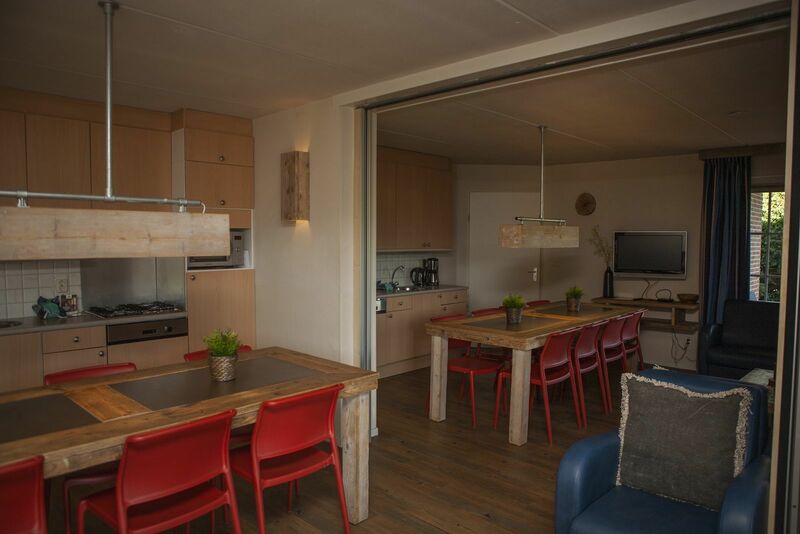 In addition, recreation park De Boshoek regularly has great offers, which makes staying here even more attractive. 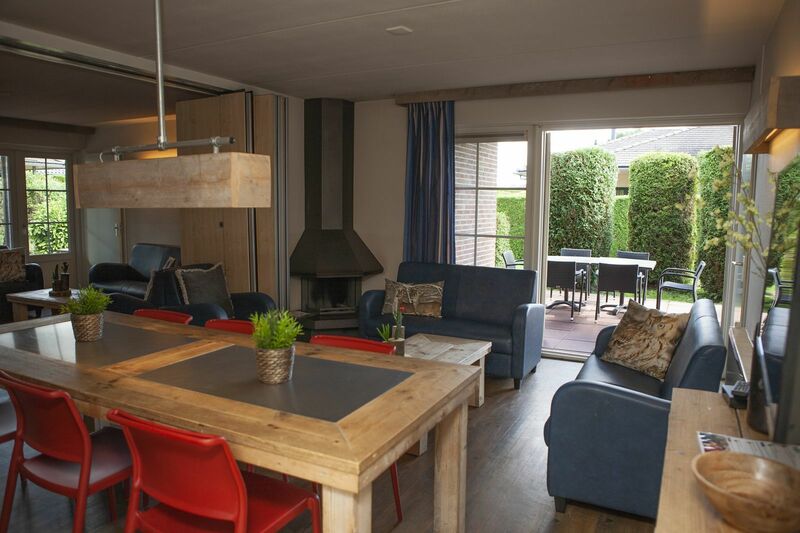 To rent your 14-person cottage, you can contact us for more information or directly book your holiday in the Veluwe. 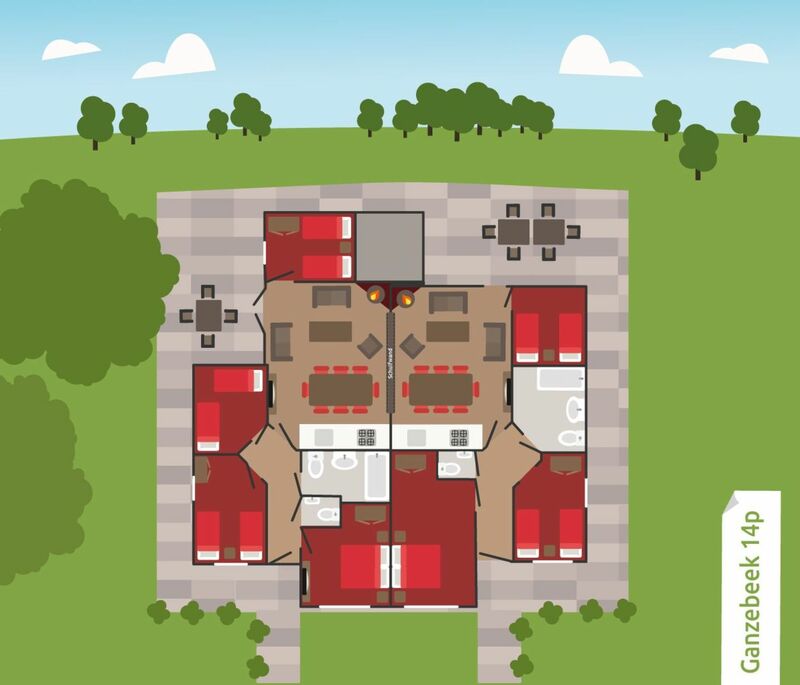 The 14-person bungalows are similar to the 16-person bungalows, they only differ in terms of color. Therefore, the photos may differ from reality. 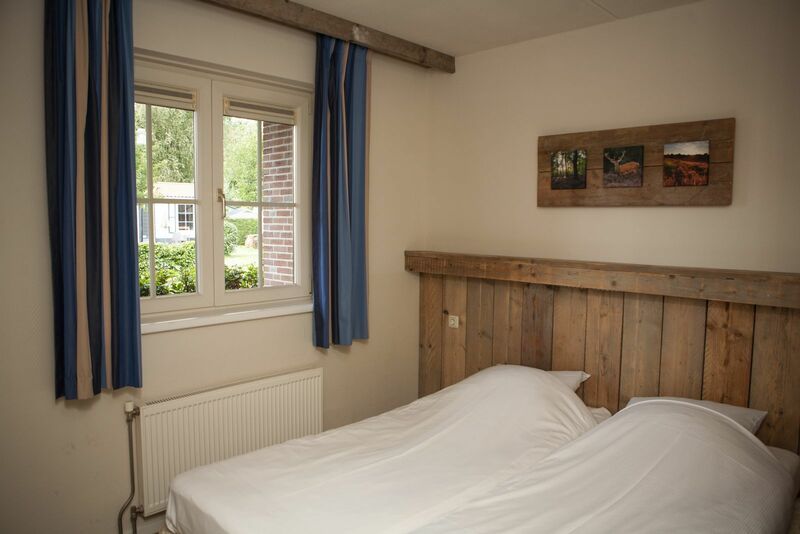 March 2019 - Ben R.
Een kleinschalig en gezellig vakantiepark...Prima bungalow van alle gemakken voorzien. March 2019 - h v.
Bier en burgers was top. Mee doorgaan. Bowling zag er netjes uit. En bovenal de vriendelijkheid van de medewerkers was geweldig. 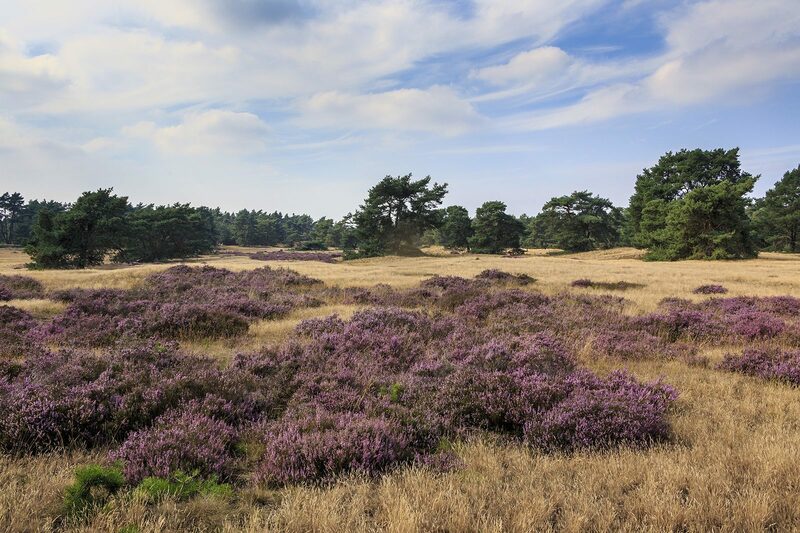 January 2019 - Roland S.
In de maand januari is het natuurlijk rustig maar we hebben het goed naar ons zin gehad. 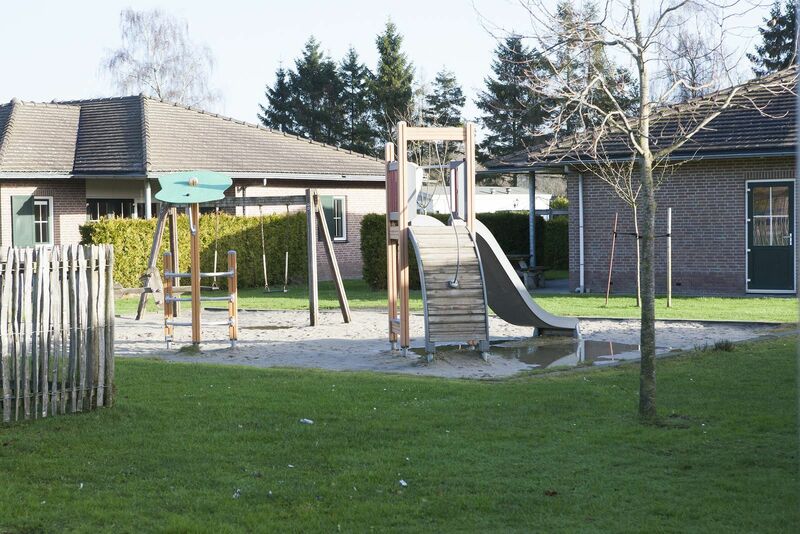 Genoeg te doen met kinderen en ook in de omgeving. January 2019 - Nico P.
December 2018 - J S.
Alles was super geregeld. Goed ontvangst. Er is veel te doen voor de kinderen. 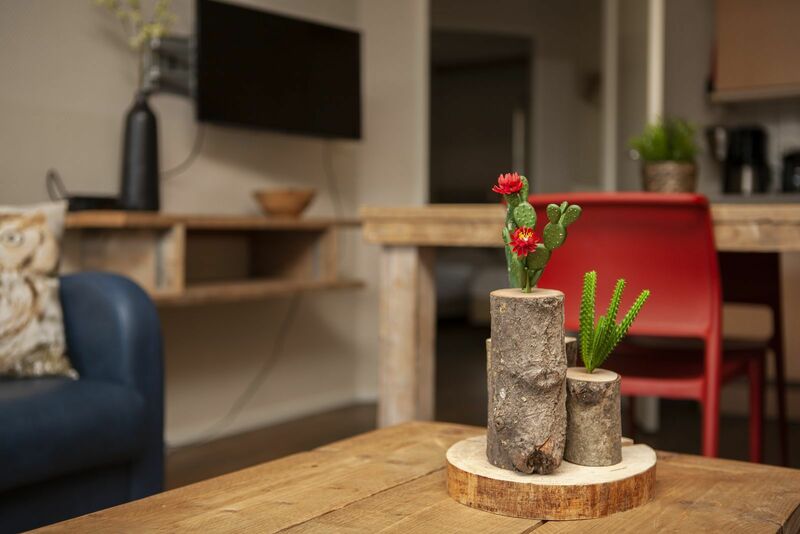 Huisje was netjes en waren leuk ingericht. November 2018 - Angelique V.
October 2018 - J.B. V.
October 2018 - Ans S.